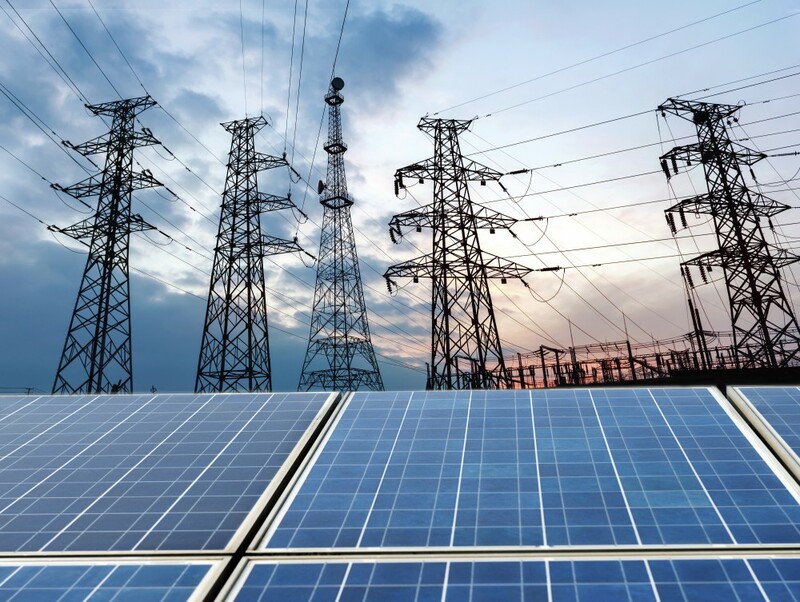 For investments in renewable energy consumers, electric utilities as well as private and institutional investors use a wide range of financial instruments. In the past few years, innovative models like leasing, power purchase agreements, green bonds, yieldcos and crowdfunding – “renewable energy finance 2.0” – have moved up the agenda in this context. Earlier this week, we invited 22 participants from academia, business, policymaking, NGOs and the media to discuss these instruments during a roundtable in Zurich, Switzerland. The goal of the event was to strengthen the links between theory and practice, to develop an overview on innovative financing models for renewable energy and the existing research thereon as well as to identify knowledge gaps and possible research questions. It was the first “oikos Roundtable” that we organized – and in view of the encouraging participant feedbacks most probably not the last one. Martin Stadelmann from South Pole Group introduced the topic by outlining the traditional financing model for renewable energy: around 30% equity and 70% debt are raised; project returns come from energy market prices or feed-in tariffs. He gave two examples for innovative instruments: an Indian concentrated solar power (CSP) plant using a power purchase agreement to market its energy and a Turkish geothermal plant using leasing; both plants were partly financed with loans from public sector institutions. He also highlighted the role of support funds like the Swiss technology fund that provides loan guarantees for small and medium enterprises, of CO2 certificates for the funding of electricity production from bio methane, of electricity certificates and of up-front-sales of green electricity to end consumers. Johanna Köb from Zurich Insurance Group presented yieldcos, securitization and green bonds. While yieldcos allow energy firms to spin off and go public with power plants that already provide stable returns, securitization offers a way to mix, package and standardize financial claims on different energy assets in a way that meets the risk and return requirements of different investors. Institutional investors, like pension funds and insurance companies, often have a preference for stable and foreseeable returns, which is why they invest most of their portfolios in bonds. Consequently, emission of green bonds, whose returns are earmarked for environmental activities, has seen rapid growth in the past years. Since green bonds currently provide similar returns to their non-green counterparts, the green focus is predominantly a transparency and sensitization tool. The market for green bonds is likely to diversify and develop more sophisticated and impactful products over time. Benjamin Schmid from the Swiss Federal Institute for Forest, Snow and Landscape Research (WSL) gave an overview on the state of Swiss renewable energy cooperatives. He circumscribed energy cooperatives as one possible form of community energy where a regionally defined group of citizens provides the majority of the capital for an energy facility, co-manages the project and often shares certain non-financial goals. Over the past 120 years in Switzerland energy cooperatives have developed in three phases: one early boom around the turn of the century (construction of local distribution grids) and two recent ones (focus on renewable energies). The introduction of public support policies for renewable energies as well as the accidents in Chernobyl and Fukushima had an increasing effect on the development of energy cooperatives. Today, almost 300 cooperatives exist, which, however, manage relatively small energy capacities or solely operate the local distribution grids. They are mainly financed through a high share of equity and through classic bank loans. • Which actors are able to bear which prices and risks? This question is important, inter alia, when transitioning from public support-based schemes to market price schemes in renewable energy financing. • Which financing instruments can reduce risk in which market segments (different technologies for electricity and heat, small scale vs. commercial/industrial vs. large scale)? • Are end consumers in Switzerland and Northern Europe as open as North Americans to the leasing model for renewable energy? Or do other means to integrate end consumers have more potential, like the up-front-sale of electricity as currently offered by the city of Zurich’s utility? • Is green really green – do green bonds need a central certification scheme to protect their credibility? • What does it take for institutional investors to increasingly invest into sustainable infrastructure, e.g. changes in financial regulation, adjustment of financing models to better meet institutional investor needs, proof of derisking via ESG integration? • How can we overcome the bottleneck of a lack of bankable projects? This is linked with the question of how to make small, decentralized projects bankable, e.g. in Switzerland. • How will the pricing system of the energy market be organized in the long run – energy only or capacity markets? • Do sustainability criteria in infrastructure lead to lower risks? • How can the legal definition of “own consumption”, which gives favorable terms to small producers and direct users of renewable energy in Switzerland, be widened to also include production and consumption from bigger power plants owned by cooperatives? • What are models for fruitful cooperation between utilities and cooperatives? • How can the full potential of cooperatives be tapped by implementing a favorable regulatory framework? If you are interested in tackling one of these questions in your bachelor, master, or PhD thesis, we’d love to hear from you.